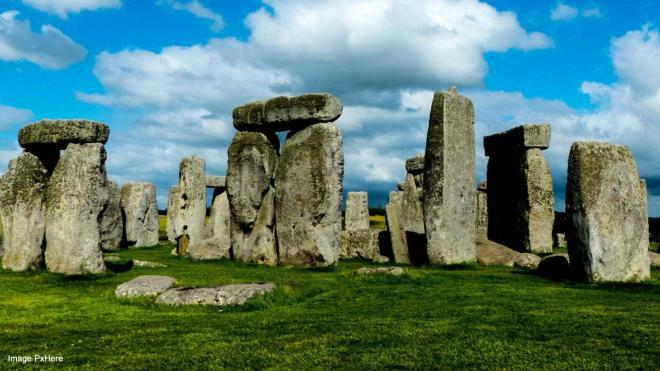 Famous for Stonehenge and infamous for the Novichok poisoning, Salisbury has been named the top place to live in the UK. It has been just over a year since Salisbury was in the headlines when a former Russian spy, Sergei Skripal and his daughter, Yulia, were lucky to survive poisoning with Novichok in March 2018. At that stage the Wiltshire city was the scene of men in Hazmat suits, combing the streets for other possible threats relating to the deadly nerve agent. As noted by The Guardian, the Novichok incident did later claim the life of a local woman, Dawn Sturgess, who had found a perfume bottle which was thought to have been used in the nerve agent attack on the Skripals and was later discarded. Fast forward to this year and Salisbury has the honour of being named by the Sunday Times as being the best place to Live in the United Kingdom. When announcing the coveted title, one of the judges remarked that the city had revealed a “real collective spirit” following the poisonings, bringing the attention of the world to the beautiful city. The following are the top UK cities and areas named in the Sunday Times Best Places to Live 2019. Sunday Times Home editor Helen Davies said Salisbury had been in the global headlines for “all the wrong reasons.” She said some areas of Salisbury are still experiencing a clean-up, but the city has bounced back and they chose the cathedral city due to its “very special community.” Davies added that the city is “divinely attractive” and is a very welcoming city, well-placed for the coast and with many of the best schools in the region. The city is also famous for its Stonehenge monument. 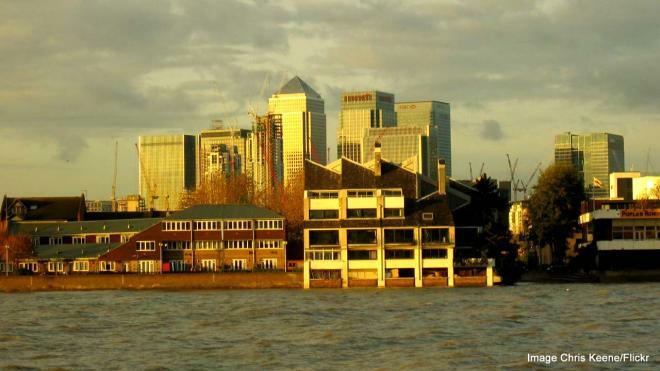 Next in line for England is the Isle of Dogs, which is said to be the best place to live within Greater London.